Haha, so much for a post a day! Apparently I'm not too great at this blogging thing. Sure, sure, I've been crazy busy with sessions and my monkeys lately buuuut...the real culprit for my not blogging is none other than....Prison Break. I actually had a few hours last night where all three monkeys were sleeping, yes, even the baby, who NEVER sleeps (and who is currently cooing and drooling his adorable drool all over my lap) and I was pretty much caught up on editing and picture orders. Perfect opportunity to blog, right? But, no, I spent it on the couch with the hubs totally engrossed in the first season of Prison Break. Man, that show is addicting! Oh and speaking of the hubs he shocked my socks off last night when he informed me Halloween is at the bottom of his favorite holiday list. Wha-at?! 8 years of marriage and this just barely comes out?! Halloween?! The bottom? I was horrified. Well, I suppose enough rambling. 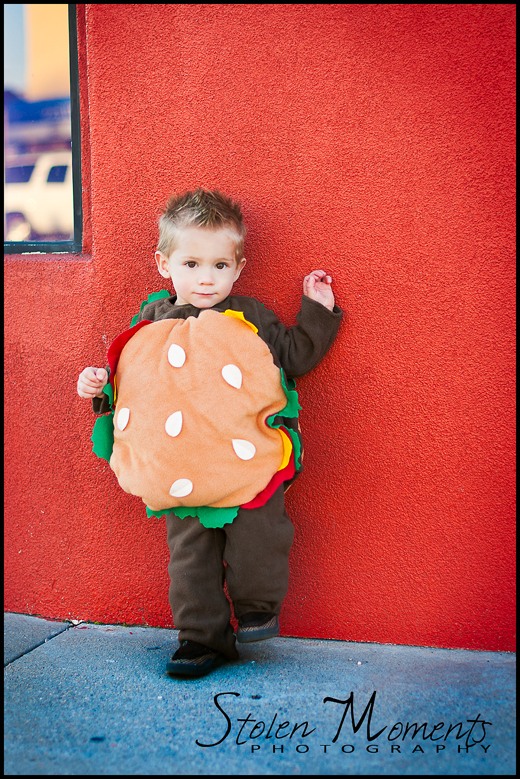 Check out this handsome lil' hamburger. 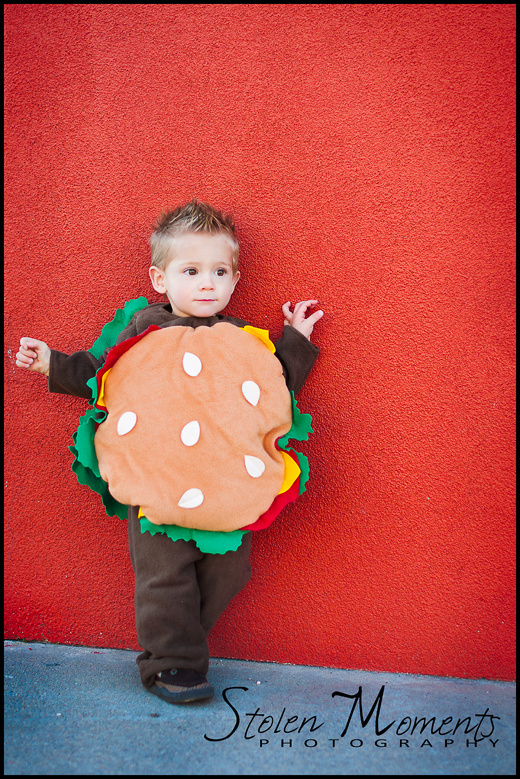 I pretty much died over his cuteness. You'll be seeing him again soon on this here blog. Stay tuned, lets see if I can't stay away from Prison Break and get a few more spook sessions up ;). Near the Bottom Dear not at the Bottom. The kids are super cute though. I love these photos. I can't imagine Halloween being near the bottom either, it's our favorite at our house.